Climate change can be a politically divisive subject. Irrespective of the causes of climate change, horticulturists in Britain and Ireland are undoubtedly seeing the effects of a changing climate in their gardens, arboreta and plant collections. More extreme weather events, rising global temperatures, and changing rainfall patterns are just some of the challenges facing botanic and public gardens. The PlantNetwork Climate Change Conference provides a platform to discuss some of the challenges facing gardens – and looks at opportunities that might also emerge. With speakers presenting across a range of different issues from invasive ornamentals and plant health to planting choices and water management, the PlantNetwork Conference will address topical issues and showcase the latest research. Conference booking open! Click below to register. Booking closes on 1st May 2019. For help identifying accommodation for the conference, have a look at the Accommodation List. 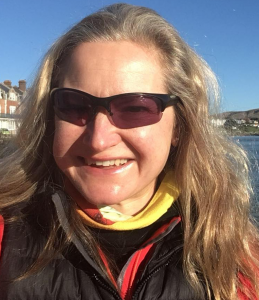 Helen is Senior Lecturer in Healthy Built Environments at the University of the West of England, Bristol. She has a background in Geography and Landscape Architecture and previously conducted award-winning research culminating in the delivery of the London 2012 Olympic meadows. She has since applied findings to ordinary urban spaces in Bedfordshire, working with local authority partners on an urban meadows experiment. Helen believes strongly in the need to produce urban planting design which is attractive to the public, biodiverse and adapted to a changing climate. She conducted some of her PhD research at Abbotsbury Subtropical Gardens (2012-14) and in summer 2018 collaborated with Matthew Pottage at RHS Wisley to gauge public reaction to the new Exotic Garden. An experienced horticulturalist who has held the post of Curator at Abbotsbury SubTropical gardens since 1990 where he has been responsible for the restoration and development of this once neglected historic garden. Here he has amassed a considerable collection of rare and unusual plant taxa from around the world all growing in this very special woodland valley micro-climate only a short distance from the Chesil Beach. He is also gardens advisor to Melbury House, a gardening lecturer, an author, and tour leader for special interest holidays. He is a member of the Institute of Horticulture, Winston Churchill Memorial Trust Fellow, and has been on the Royal Horticultural Society Woody plants Committee. Tomos is a NERC SCENARIO PhD student at the University of Reading. He studied Geography at Bangor University before an MSc in Sustainability at the University of Leeds. Between his studies, he worked as a gardener at Treborth Botanic Garden in North Wales. This combination of geographical and horticultural interest led to his current PhD research on the invasion potential of ornamental plants; focusing on the role of gardeners in preventing and managing future invasions. 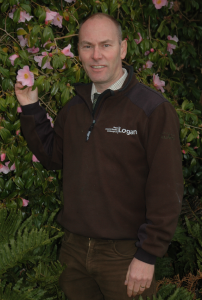 Richard Baines is Curator of Logan Botanic Garden, RBGE, a position he has held for 12 years. 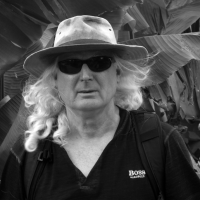 An experienced plantsman, he has participated in many overseas plant collecting expeditions, field research and lecture tours. 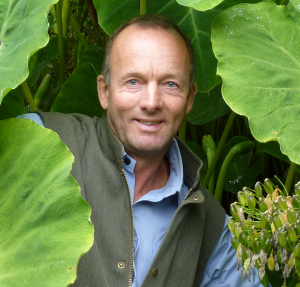 He has a particular interest in Rhododendrons, Magnolias and southern hemisphere exotics and is an experienced broadcaster and author in his field. Simon is the National Specialist for Plant Conservation at the National Trust. 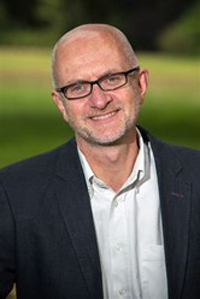 Originally trained in environmental biology and forestry, Simon Toomer has worked as a forester, land management advisor and arboriculturalist in private, local authority and charity sectors. Simon previously worked for 15 years as Curator and Director at Westonbirt, The National Arboretum. 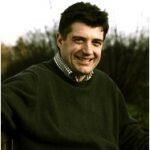 He is Chair of PlantNetwork, a member of the Plant Conservation Committee of Plant Heritage and a profession member of the Arboricultural Association. 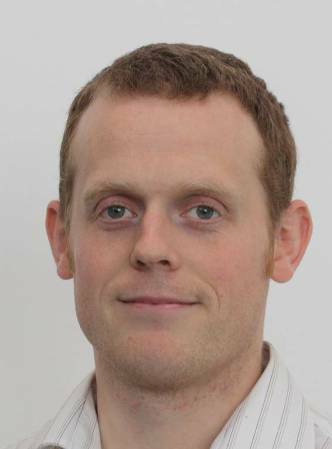 Dr Mark McCarthy is science manager of the National Climate Information Centre (NCIC) at the Met Office . 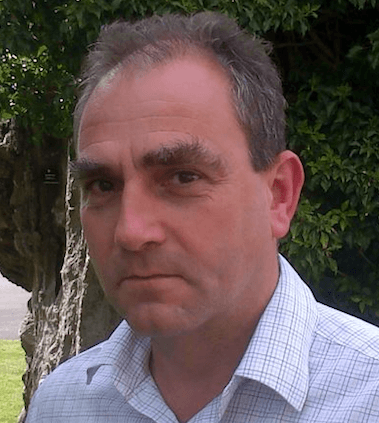 He provides monitoring and analysis of UK climate variability and change to help UK society better understand the challenges, risks and opportunities that result from our variable and changing climate. A physicist by training, Mark joined the Met Office in 1999 and his research interests over that time have included water vapour in the upper atmosphere, the Indian monsson, the interaction between land-use and climate, urban micro-climates, and historical climatology. He provided consultation and peer-review of the climate content for the recent RHS Gardening in a Changing Climate report. nursery that specialises in hardy exotics with a focus on the changing climate. solutions for both amateur and professional gardeners in the amenity sector. Mark Broadmeadow is the Forestry Commission’s Principal Adviser for Climate Change in England, currently leading their woodland creation programme. His role covers the development of policy and its application to delivery for both climate change mitigation and adaptation. 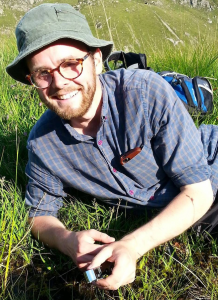 Prior to transferring to Forestry Commission England in 2006, Mark led Forest Research’s Environmental Change Research Group, covering forest monitoring and climate change adaptation/ mitigation research programmes. He is a plant physiologist by training. plant issues in a changing climate: health and management. A programme is now available. To find out about some of the confirmed conference speakers, please see speaker biographies.